Leading safety indicators are based on an examination of potential risks as well as past incidents that did not result in injury. This can include history such as observation, unsafe actions, and safety meeting attendance. In contrast, lagging safety indicators only look at past injuries. Leading indicators thus give you the ability to preemptively respond to any potential risks that could result in more serious incidents. Workplace safety is a serious concern. Nearly 3 out of 100 employees are injured every year, leading to close to $1 billion in weekly workers’ compensation. By taking proactive measures to improve safety in the workplace, you can significantly cut down on costs while improving employee morale. 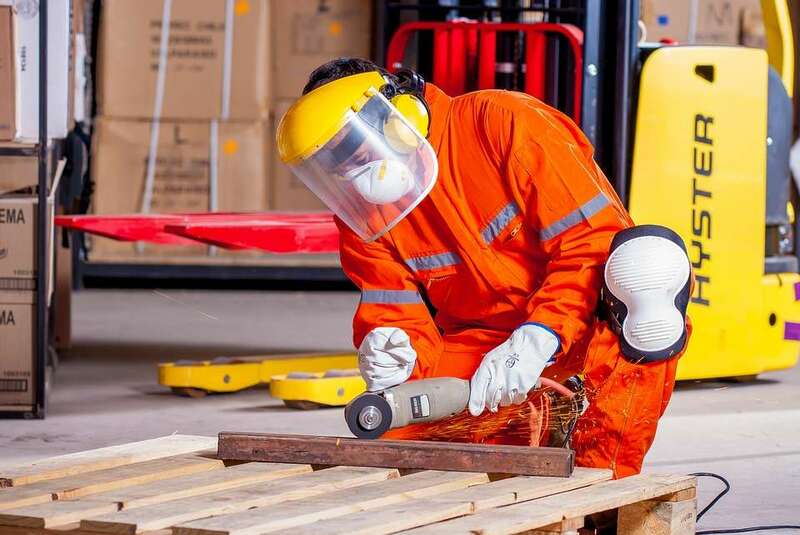 Rather than paying up to 500 weeks of compensation to injured workers, as one work injury lawyer in Philadelphia explains, emphasize safety and you’ll reap the rewards. Here are a few ways your business can leverage key leading indicator data and metrics. While leading indicator data can be extremely helpful in making safety-related decisions. According to this car crash lawyer in jupiter, it is dependent upon workers reporting all incidents. To that end, it’s important to create a workplace culture which encourages reports, even in cases when the worker was at fault. A no-fault culture is a key piece of this approach, as is allowing anonymous reports. A majority of workers cite fear of retribution or ostracization as their main barrier to reporting. The procedure for reports should be easy to file anonymously, as this will ensure that the data collected is as accurate as possible. Start by collection “near miss” data. Near misses represent a safety accident waiting to happen. 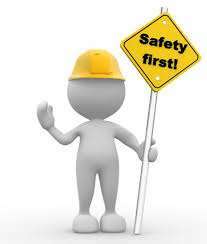 Take pictures of the situation and post them on a safety board to raise awareness of the potential accident. Recording near misses will provide a leading indicator to track your performance. Every level of the company needs to buy into this reporting protocol in order for the system to succeed in the long-term. Hourly workers, middle management, and C-level executives are all vital parts of a successful reporting culture. 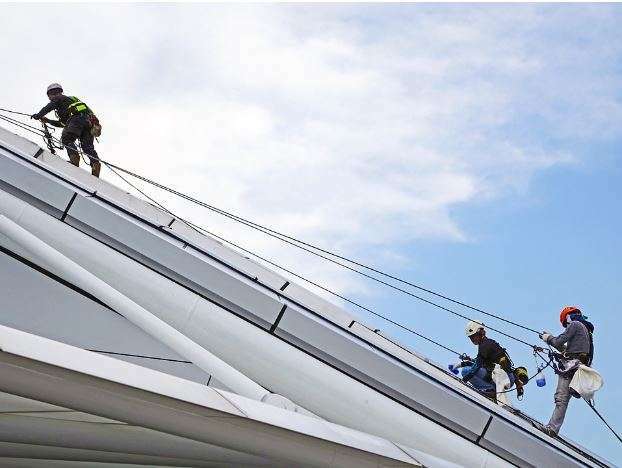 While executives were formerly the most difficult to bring into a workplace safety plans, recent developments have made it clear that improving safety has a significantly beneficial effect on the bottom line. Middle management acts as a liaison between the two groups, ensuring that all needs are met. They’re responsible for promoting a healthy culture in the workplace, collecting data, and analyzing it for strengths and weaknesses. Once this process is done, management should share their findings with other employees to explain what can be improved. When implemented successfully across all levels of a company, a no-fault culture that promotes reporting incidents has the potential to help everyone, from hourly employees to the CEO. In turn, hourly employees will be able to have a real say in the improvement of their workplace. Management will see massive savings on everything from workers’ compensation, to regulatory fines, to the costs of retraining. Of course, businesses that improve their safety will also see a lift in the level of morale in the workplace, leading to increased productivity at all levels. Employees are more likely to buy in to their business’s culture when they feel valued as a person, not just as a number.